Although Marvel’s Fantastic Four typically fall into the non-murderous division of comic book superheroes—more likely to point an Ultimate Nullifier at someone’s head than actually use the thing—their victims in the real world are a little more ambiguous. 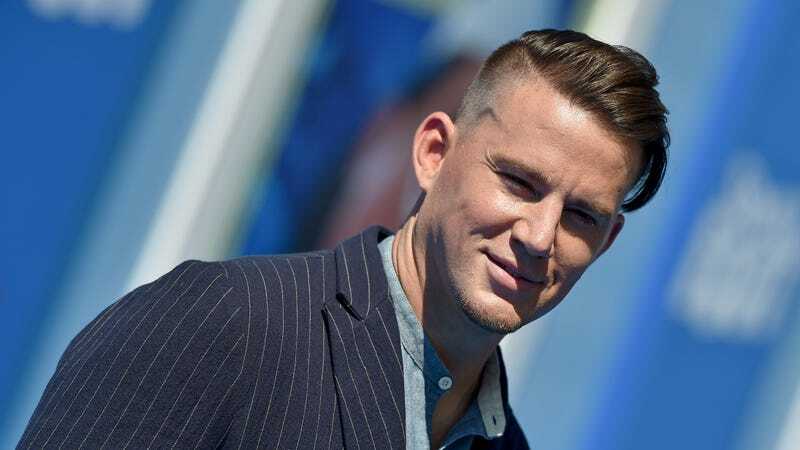 For example, we can now add to the superhero team’s butcher’s bill the first draft of Channing Tatum’s long striven-for Gambit movie, which this week was revealed to have been a victim of Reed Richards and co.’s unfounded box office hubris. Specifically, director Rupert Wyatt—who’s currently out stumping for his new film Captive State—broke down for Collider exactly how the failed 2015 Fantastic Four film derailed the first version of Gambit, which has since passed unsuccessfully through the hands of Doug Liman and Gore Verbinski, as well. It turns out that catastrophic flops tend to make studios a little leery, and so when Josh Trank’s infamously troubled production just barely made back its own budget—rather than the Avengers-style box office boom that Fox was presumably hoping for—the studio decided to dramatically cut the budget on Channing Tatum’s superhero passion project, mon chere. Wyatt: “Fantastic Four came out, did not do very well for Fox, [and] they decided to lower our budget. We were 12 weeks out, we couldn’t recover. The script needed a huge amount of rewriting in order to fit that budget, and ultimately the powers that be chose not to go down that road, so the film didn’t happen.” Which is something of a shame, because the version of Gambit that Wyatt was working on sounds kind of delightfully nuts, mixing together heist movies with a ’70s period vibe, plus apparently a dose of The Godfather, if The Godfather was about bayou mutants with superpowers throwing exploding playing cards at each other. Disney-willing, we’ll see some version of Gambit at some point—Tatum, at least is still low-key dedicated to it—but Wyatt’s particularly weird take on the film is likely well and truly dead.